If you are looking for high quality mattresses in Dewsbury then look no further than AJ Foam Ltd. We have over 16 years of experience and we are a member of the National Bed Federation. We are confident that you will not be disappointed with our services and products so please read on for more information. Our range of mattresses and pillows are all anti-bacterial plus non allergenic and conform to all Fire and Safety Regulations appropriate for home use and the health care sector. 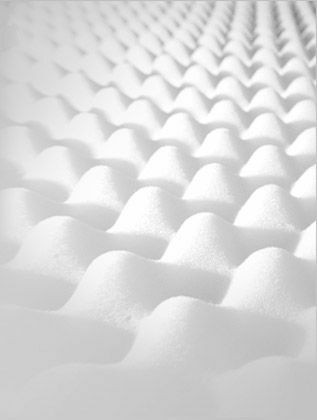 If you think that AJ Foam Ltd is the ideal company for you then make sure you get in touch with us today. You can call us on 01924 842 419. Alternatively, you can fill out the online form provided on the Contact Us page on this website and a member of our dedicated team will respond to your enquiry as soon as possible. 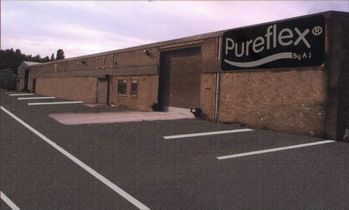 We look forward to hearing from you next time you need a mattress in Yorkshire.